Need assistance in removing a junk car? 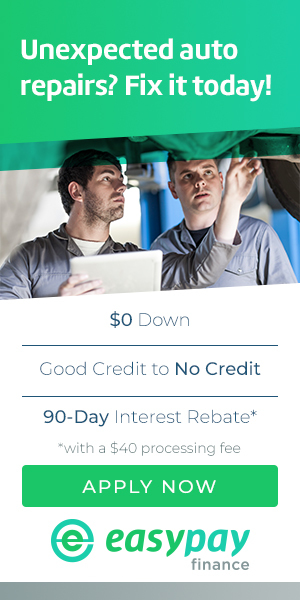 We'll help you get rid of your junk car. Please call 203-626-9741 for all of your junk car removal needs. 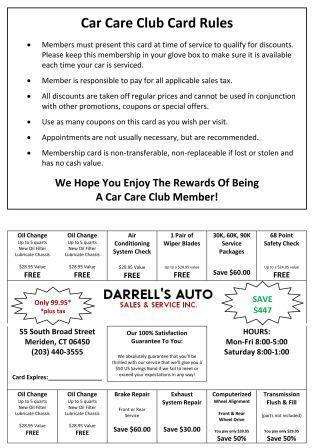 Darrell's Auto Sales & Services is the perfect place in Wallingford to finally get rid of that rusty old junk car that you just can't seem to shake. At Darrell's Auto Sales & Services we make the entire process of recycling your ride a breeze. If you're worried your vehicle won't make it down the road to us, simple call 203-626-9741 and we'll discuss hauling it away for you. We can send one of our tow trucks to your property, driven by one of our expert vehicle haulers. Helping you say goodbye to that rusty old mess is just one of our many services. So you want your old car taken away, but then what happens? At Darrell's Auto Sales & Services we can recycle a lot of the components that make up that eyesore in your driveway. Cars often fall into disuse because one major component such as the transmission fails. The car becomes useless, too costly to fix, and ends up sitting around and taking up space for a healthier vehicle. However, most of the other major components in the car are still perfectly useable. At Darrell's Auto Sales & Services, we can remove and reuse engines, wiring systems, axles, suspension systems and brakes to name just a few. We strip your junk car of every single useable part before we send it off to the crusher to recycle the metal that makes up the structure of the vehicle. Now that you know your old junk car will help the environment by being recycled, why not take the social responsibility up a notch? Call today at 203-626-9741 and get the ball rolling on saying goodbye to that ugly old rust box!